How to set zoom scale for the flip book? 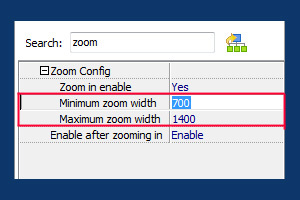 I really appreciate the Zoom function of your flip book maker, but sometimes the zoom scale is too large or too small for the content, so how can I set scale to match the book content? book. 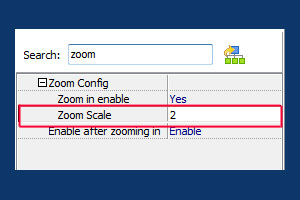 Besides, if you choose Classical and Neat template while customizing flip book, you can set zoom scale for the flash book. 4. Define custom settings and output the flip book.